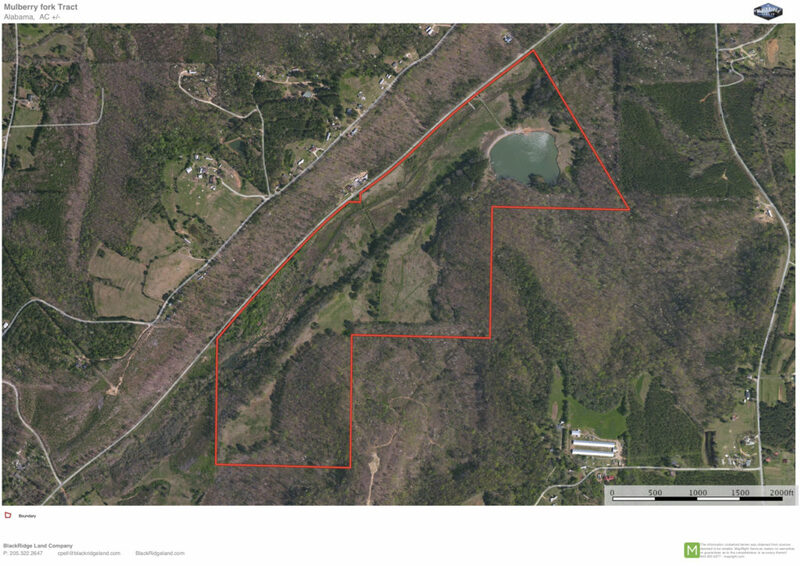 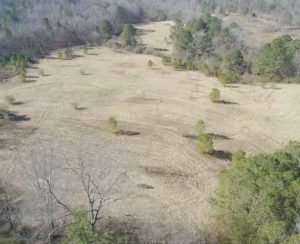 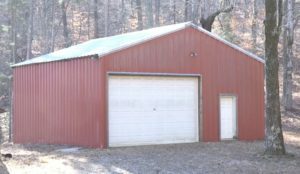 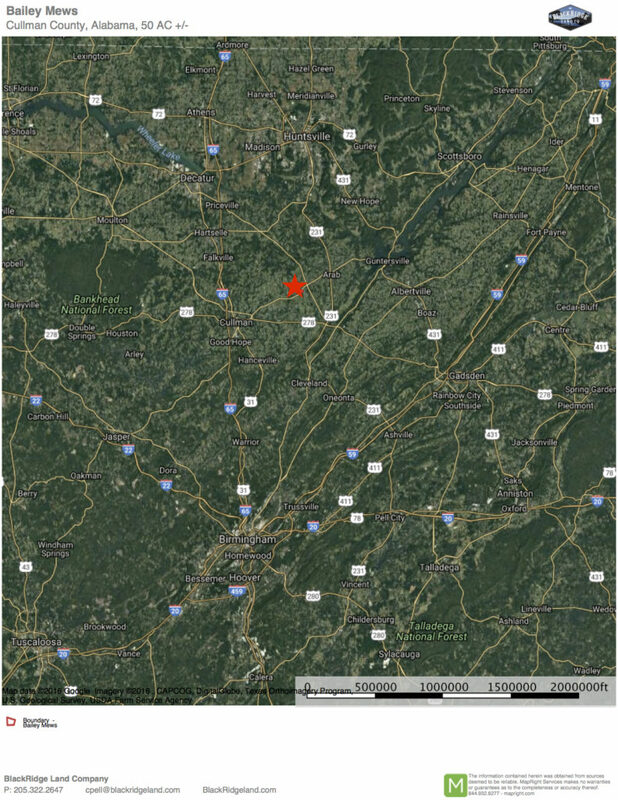 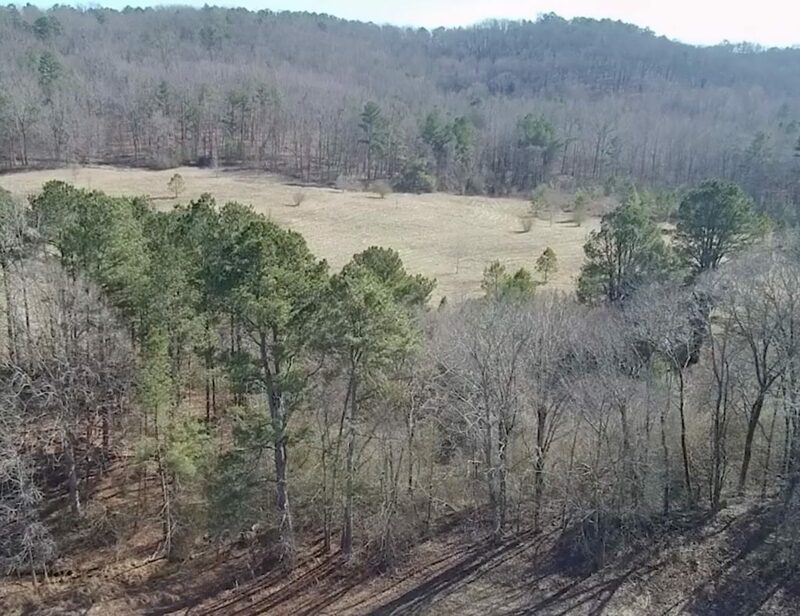 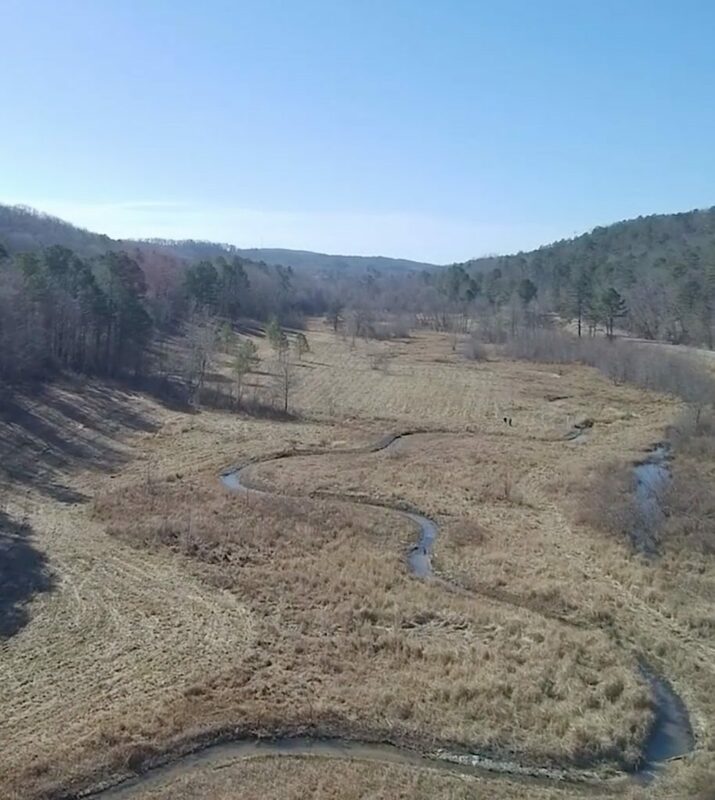 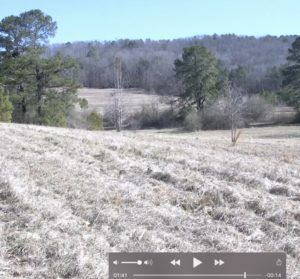 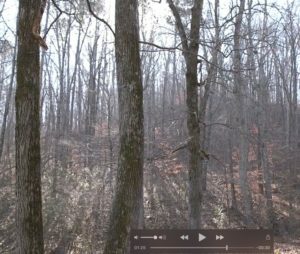 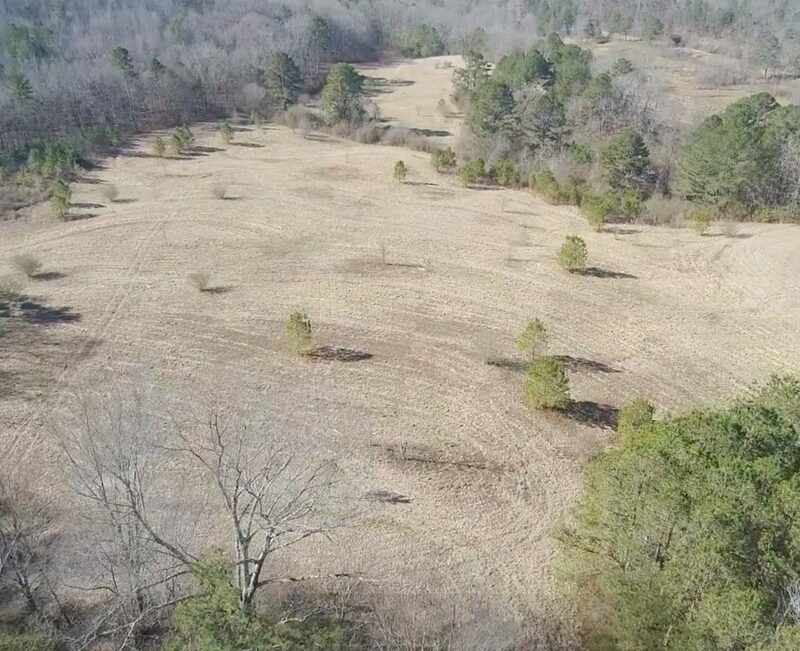 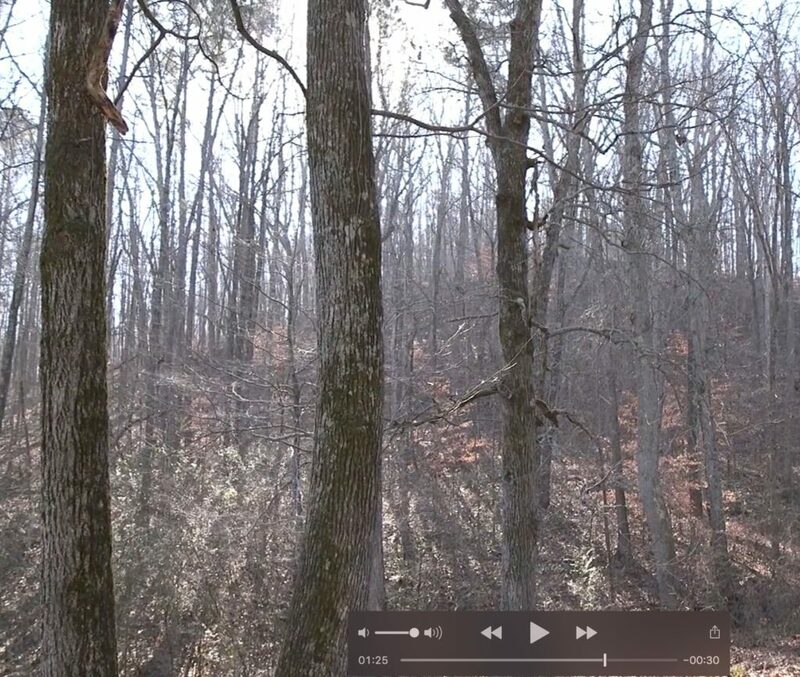 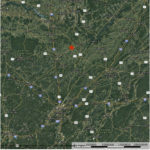 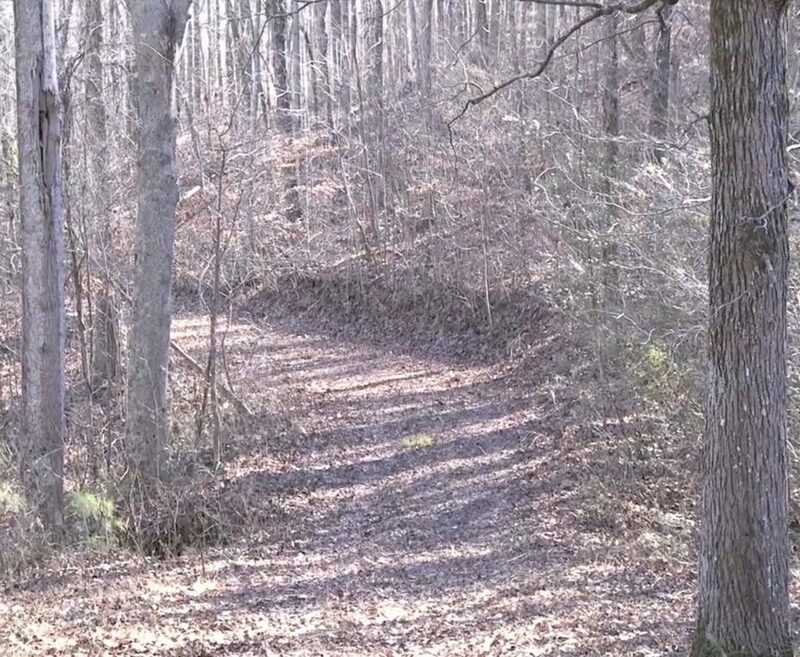 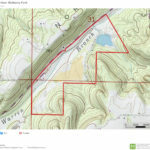 Blount County 140 acres - Black Ridge Land Co. 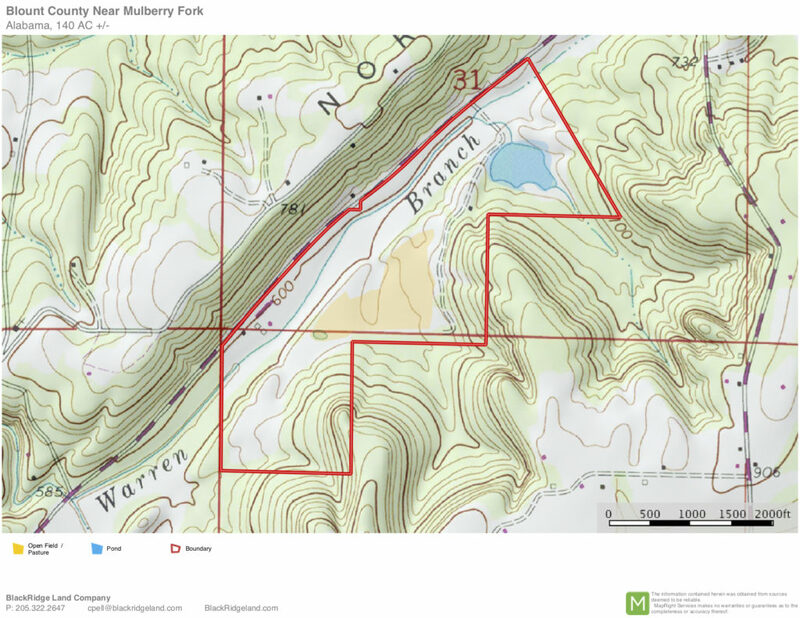 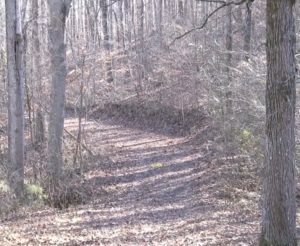 This is a really nice, diverse tract located near Mulberry Fork in Blount County. 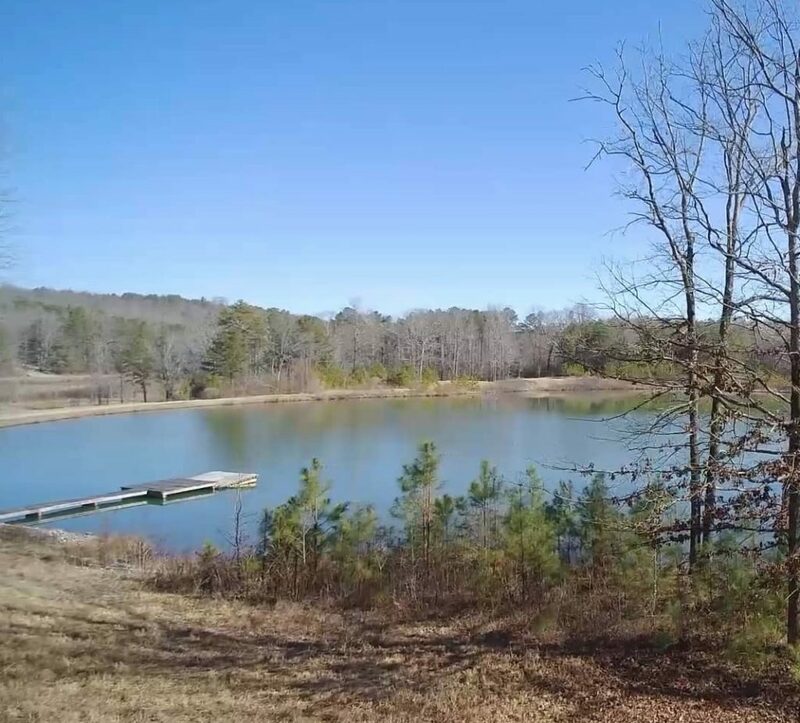 Approximately 20 minutes off of I-65, 45 minutes from Birmingham and one hour from Hunstville. 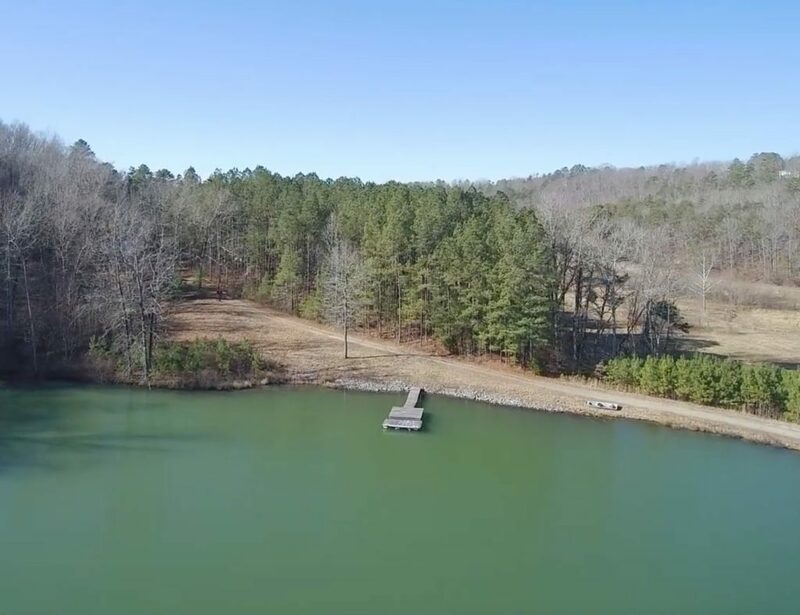 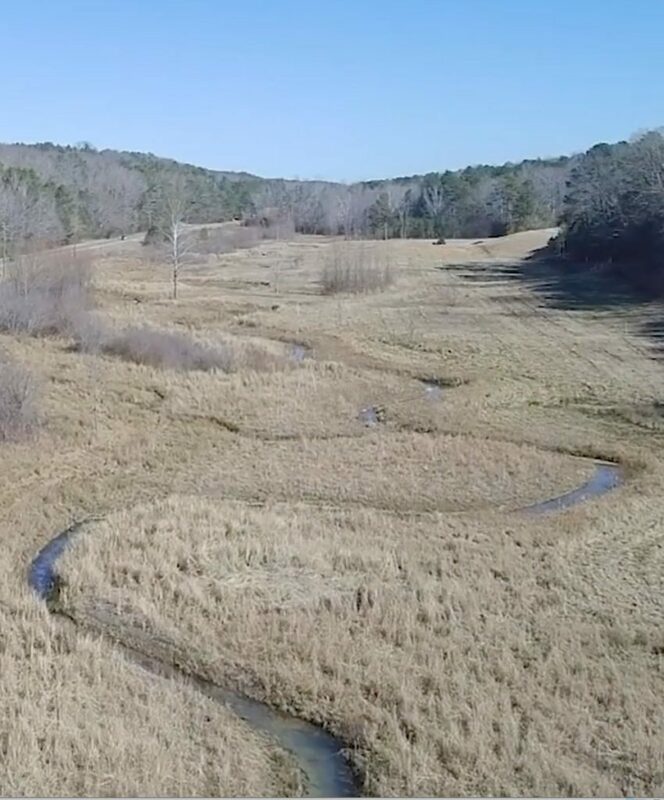 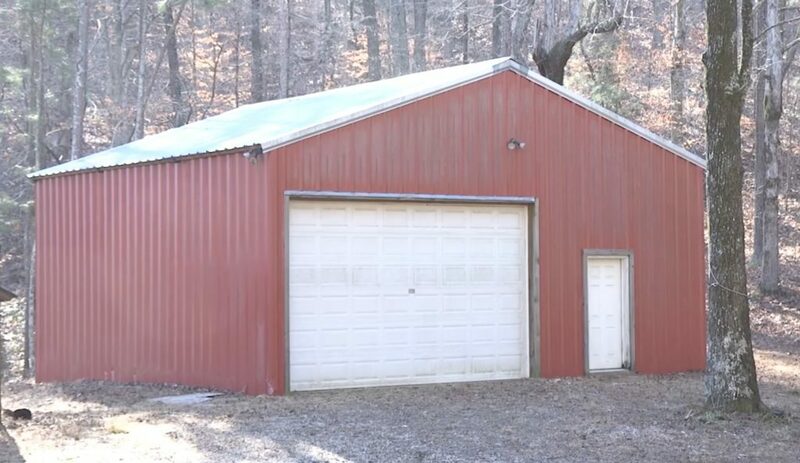 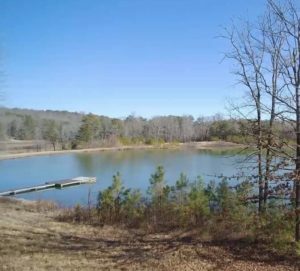 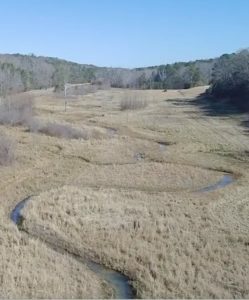 The property features a beautiful 7 acre pond, mature hardwood timber, approximately 17 acres of open land that could be used for a combination of pasture, green fields, a dove field or quail course. The Warren Branch watershed running through the property has been completely restored and preserved.